Ready to buy Oakley sunglasses and Oakley goggles? It's all about the "O" and we've got it - Oakley goggles, sunglasses, outerwear and more. Oakley has been on the leading edge of lens technology for years and they continue to push the envelope today. 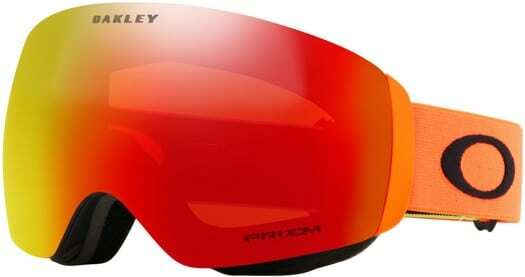 Check out our fresh selection of Oakley shades, goggles, snow pants and snow jackets, and get your O on.